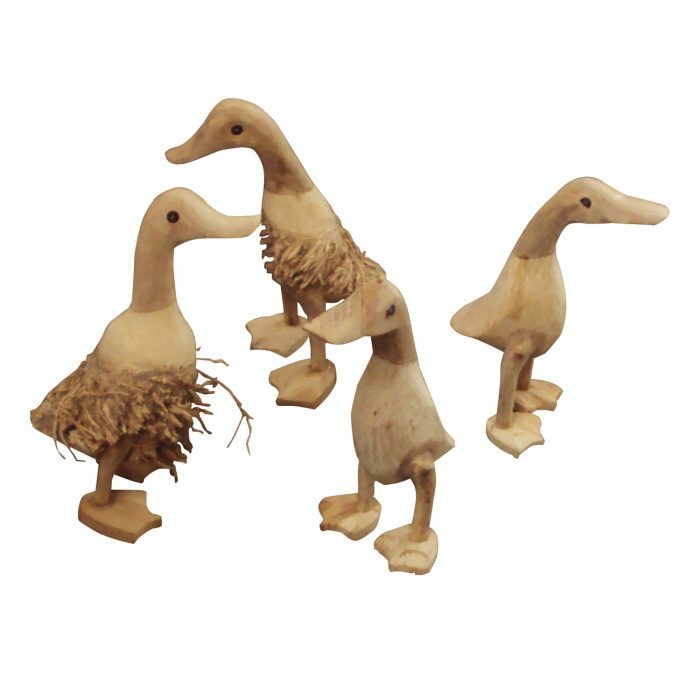 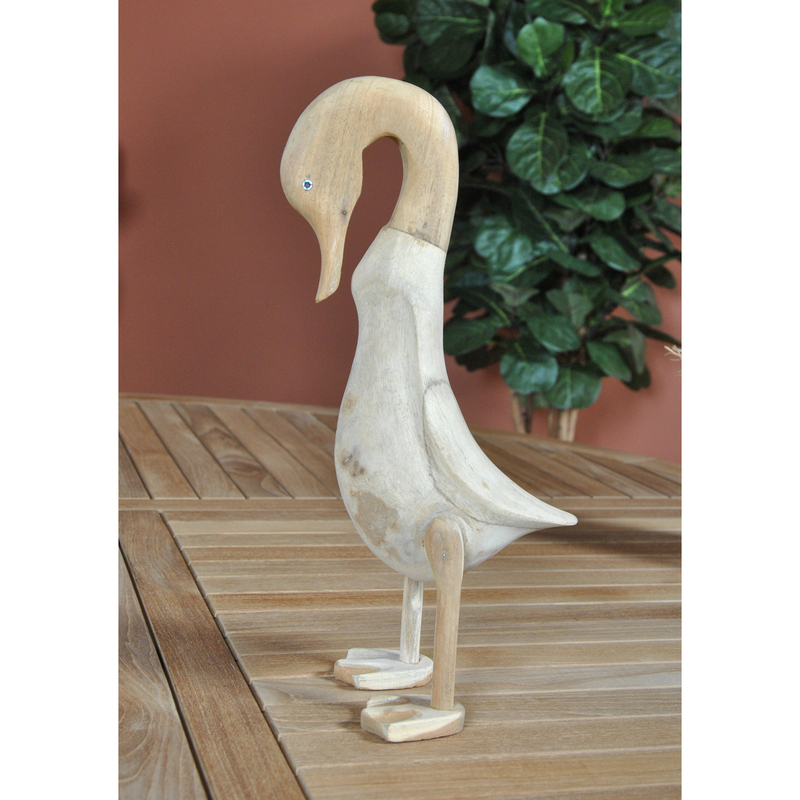 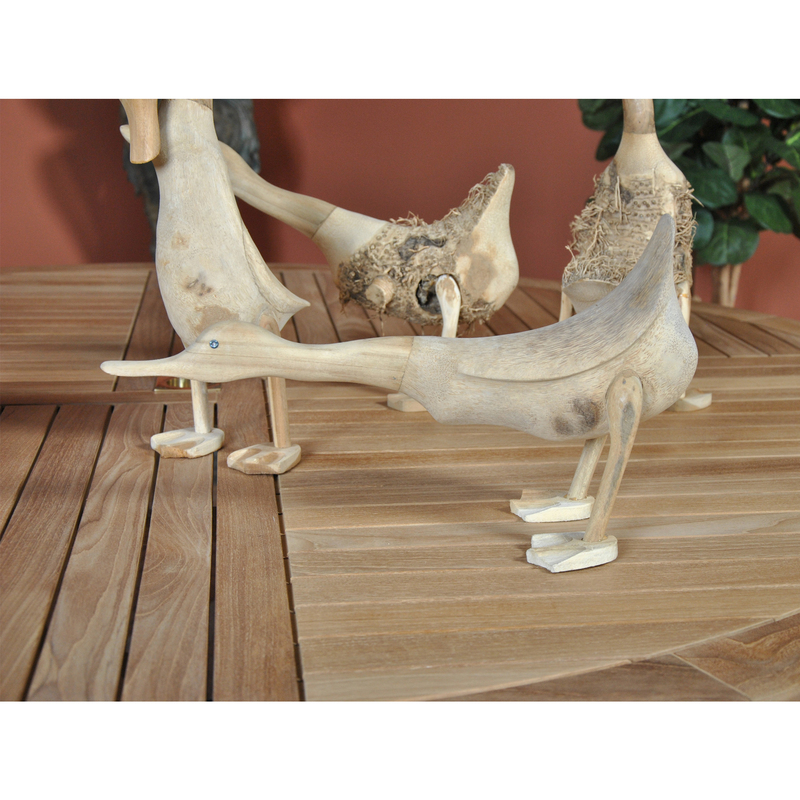 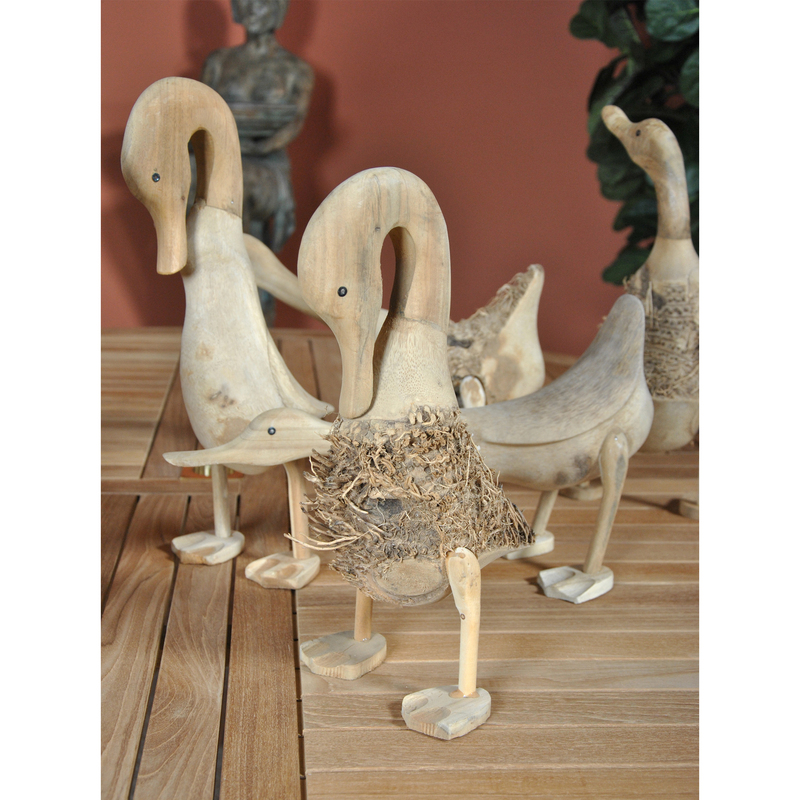 Cute companions for your gnomes in the garden, Niagara Teak – Dozen Ducks. 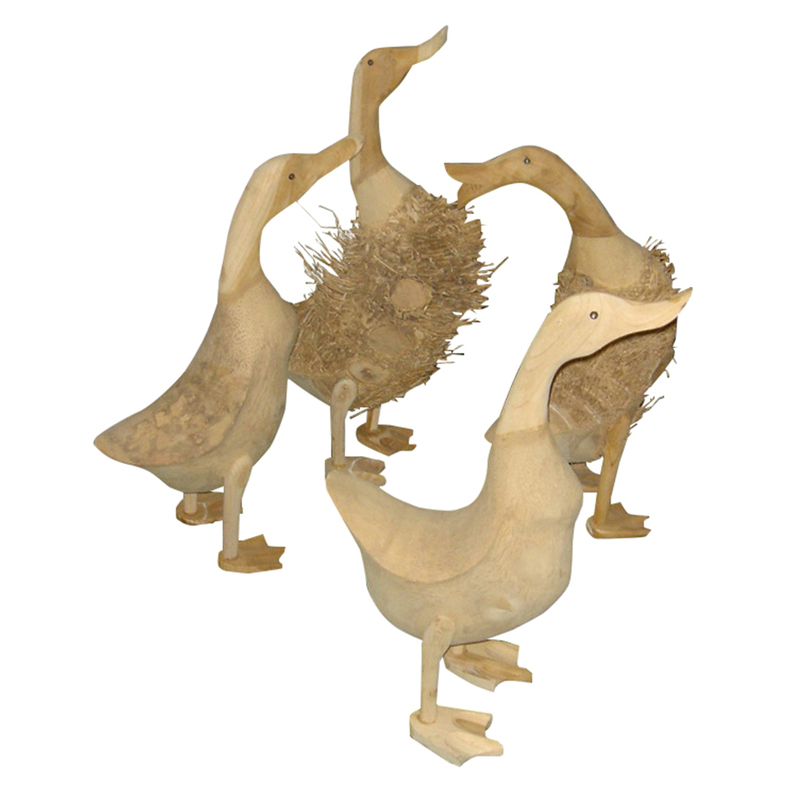 Buy a dozen dozen ducks that do not require to be fed, watered, protected. 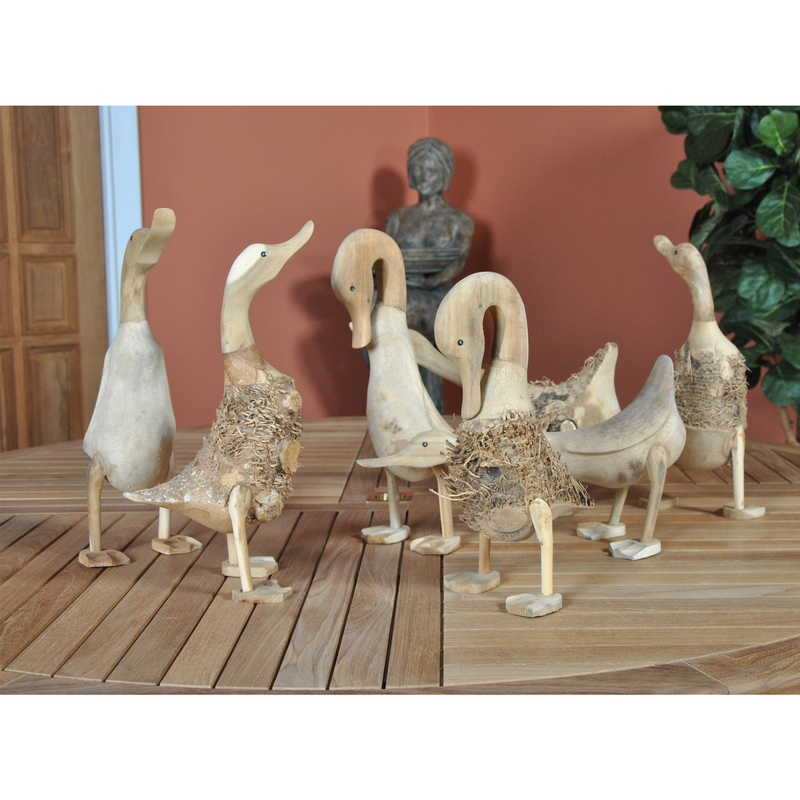 The ducks come in various sizes and poses and stand up to 18″ tall. 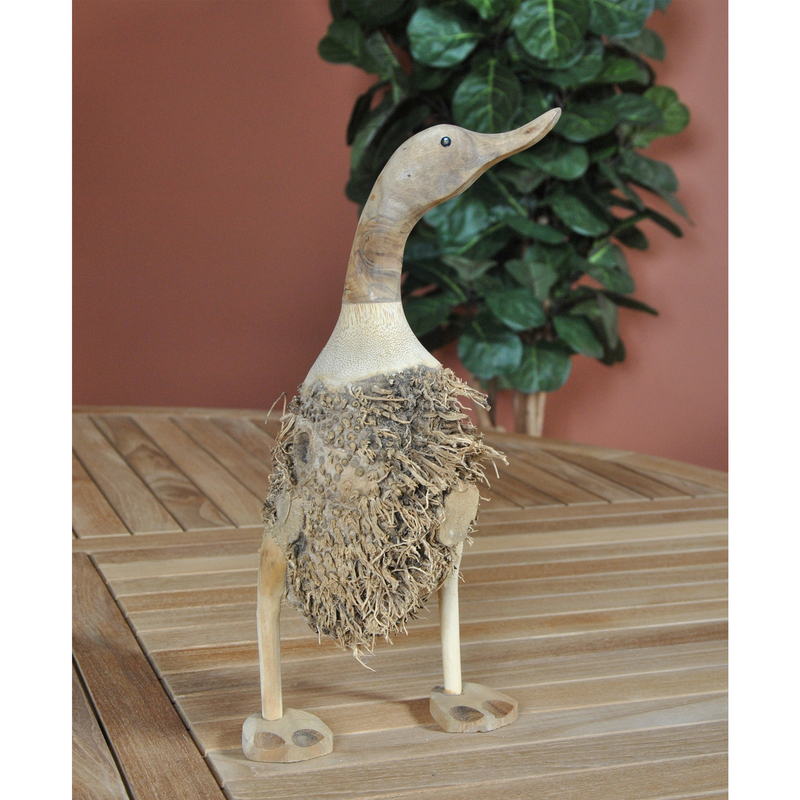 Some have “feathers” as simulated by the use of wood cut from tree roots.